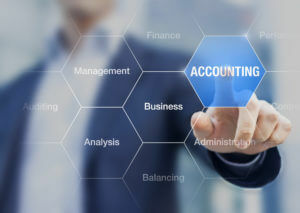 You should not waste your precious time and resources within your company on bookkeeping and preparing reports in compliance with the accountancy laws, since in the same time you can generate significant income if you concentrate on your own area of expertise. In the interest of efficiency and peace of mind, you should leave this task to us! By outsourcing administrative activities, you can reduce your company management headaches and alleviate the burdens on your key personnel, which makes faster development in line with your own expertise and corporate profile possible.